It’s a fact that many families want to install an entertainment center in their homes and that there are plenty of designs from which to choose. However, the problem with “off the shelf” entertainment centers is that they are just that. They are designed and built by manufacturers who produce what they THINK and HOPE that you like, but in the majority of cases they will not do exactly what you want them to do. For example, one advertises “fits all TV’s up to 88 inches”. That’s fine, but what if your TV is only 43 inches? Will it just look too small with all that space around it? The problem is that we all have our own individual tastes and requirements. In addition, we want the entertainment canter to fit in with the décor in our room and we want it the right size – not too big so that it is overpowering, and not too small. The short answer is custom entertainment centers in West Palm Beach. Your living room is the hub of your home and is a place where you spend a lot of time, and with custom entertainment centers in West Palm Beach you can design it yourself so that it fits perfectly. You can have it crafted out of your choice of different materials and with shelves where you want them. The same thing applies to storage drawers. You may need more or less drawers than the family next door, and you may want shelves on which to display flowers or ornaments which you may very well not be able to do on a shop-bought one. You might also want space for family photographs or pictures that you have bought where the one from the shop has no such spaces. With a custom entertainment center you can specify exactly what you want in terms of spaces and the size of individual shelving and storage drawers. Maybe you want to hide your TV away when it is not in use. 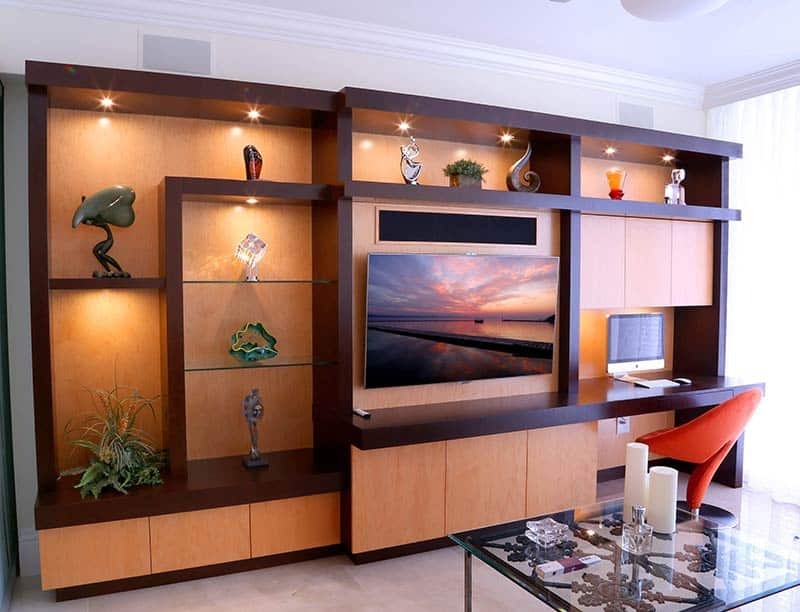 Custom entertainment centers in West Palm Beach can be designed so that your TV will pop out at the click of a button. Perhaps you would like to incorporate some fancy lighting? That’s no problem whatever. The beauty of a custom entertainment center is that it is built around YOU and what you want, rather than what a manufacturer thinks that you want. Certainly, there are a lot of different entertainment centers available, but there is nothing to beat the one that you designed yourself. Simply put; the kitchen is the soul of the Home. It is where the nourishment comes from. Food is essential in everyday living. Your cabinetry should reflect these ideals. CAC designs kitchens in the most practical way. We handle kitchen projects with 3 things in mind. Food handling, cooking and cleaning. We break down the kitchen into these 3 main concepts, so we can understand how people and things flow in and out of the kitchen. First things first. Food handling. When it comes to food handling, we think of 2 main components. Your fridge and your pantry. We strive for these two components to stay together. When pantries and refrigerators are paired together, it makes for a very convenient kitchen because all the food is together in one place. No need to scramble or move from one end of the kitchen to the other. It needs to be simple and it needs to be accessible. Cooking refers to any area that is destined to prep, cook and cool down food. First thing to consider in this step is where the cooktops and oven will go. It is a good idea to keep them within close range. At CAC we always consider the appliance type that the client has in mind and we make suggestions/modifications based on the space available. Proper ventilation is always considered at this step (making sure a hood or downdraft is accounted for). Microwave placement is a very important part of this phase. The trick with getting microwave placement right is to make sure its accessible by everyone without disrupting the cook. 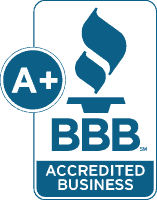 At CAC we make sure your cleaning area and dishwasher are accounted for. Also, at this step we ensure that cleaning supplies have a dedicated place in the kitchen for easy access. Making sure you place the trashcans properly also is a key factor in considering all the cleaning needs of a kitchen. Once we identify these key areas, we translate them onto a floorplan which we then use to the design the leftover storage areas and move on to aesthetics. CAC has a systematic approach to custom kitchen cabinetry projects. It must be functional, it has to be beautiful and it will be built the right way.